For the past ten years I’ve given my blood and guts to LeftLion magazine for free because it is such an important publication in helping to change perceptions about Nottingham. The magazine was created for two reasons: Partly to offer an alternative to the journalism of traditional publications such as the Evening Post and secondly to counteract the negative branding of Nottingham as ‘Shottingham’ after a spate of random shootings in the early noughties. My proudest moment was when we had the balls to run with the front cover ‘Another Shooting in Nottingham’ – referring, instead, to our thriving film industry. 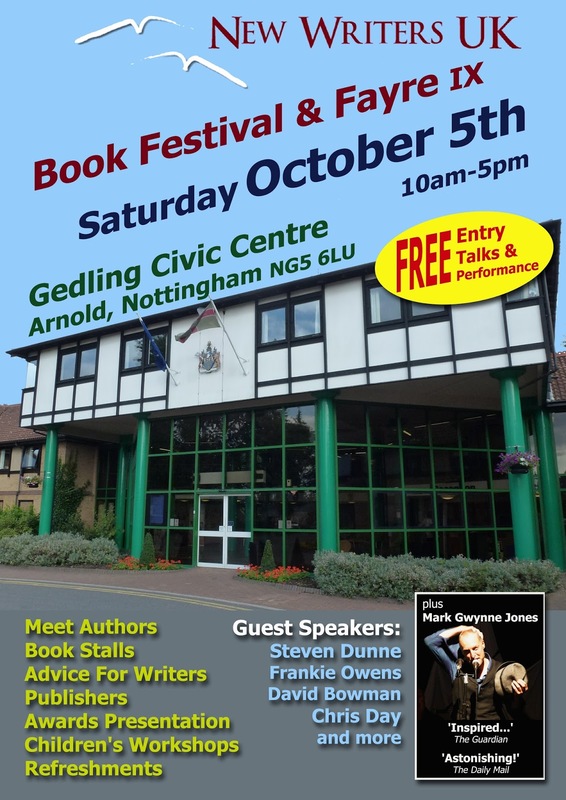 As the Literature Editor I have hosted spoken word events such as Scribal Gathering at the Nottingham Contemporary, literature podcasts and created and developed the WriteLion brand which at present gives two pages to poetry and literature. With a readership of around 40,000 we easily offer more exposure to poetry than the most established magazines on the market. I have strived over the years to offer a space for self-published authors, ensuring a minimum of one review every issue. 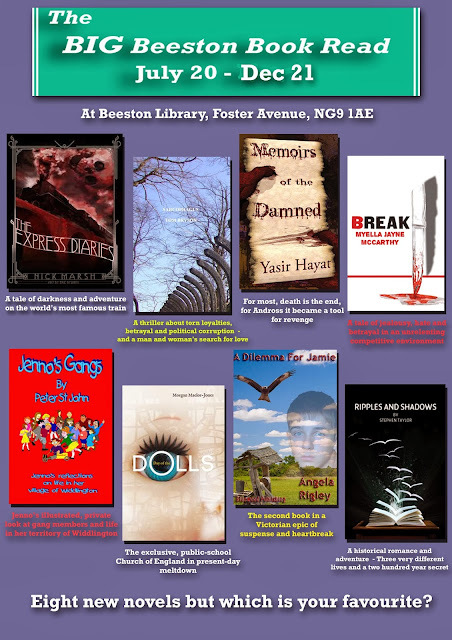 Online we have run interviews as well as extracts from books. Knowing that certain bookshops refuse to even stock self-published novels and most magazines won’t even entertain reviews, we have become a vital platform for a new generation of writer prepared to go it alone. Now we need your support. To celebrate our tenth anniversary we are running a Kickstarter campaign to help raise £10,000 so that we can go monthly. This will mean even more reviews for self-published writers and space for new presses daring to offer an alternative to mainstream fiction. Not one penny of this campaign will go into my pocket. 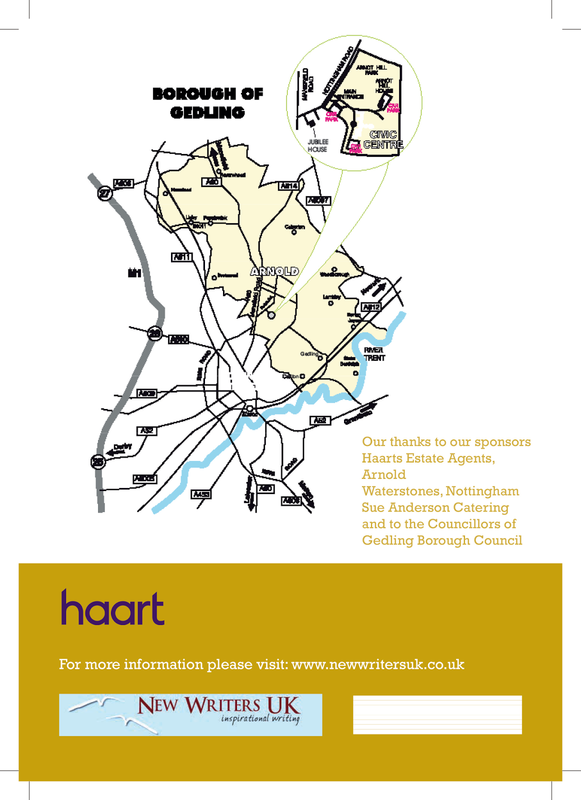 It is all for the additional cost of printing and distribution, as we aim to broaden our circulation by delivering to towns on the wider outskirts of the city. This now all boils down to a very simple equation. If you support us we can support you. A talk by Helen Hollick on ‘Getting good reviews by getting your novel right’. Helen is an author & the Managing Editor for Historical Novel Society’s Indie Reviews. Elizabeth Chadwick talks about ‘Research and Preconceptions’. Elizabeth is a best-selling historical fiction author. Penny Luithlen is a Literary Agent so this is a great opportunity for writers to ask questions. 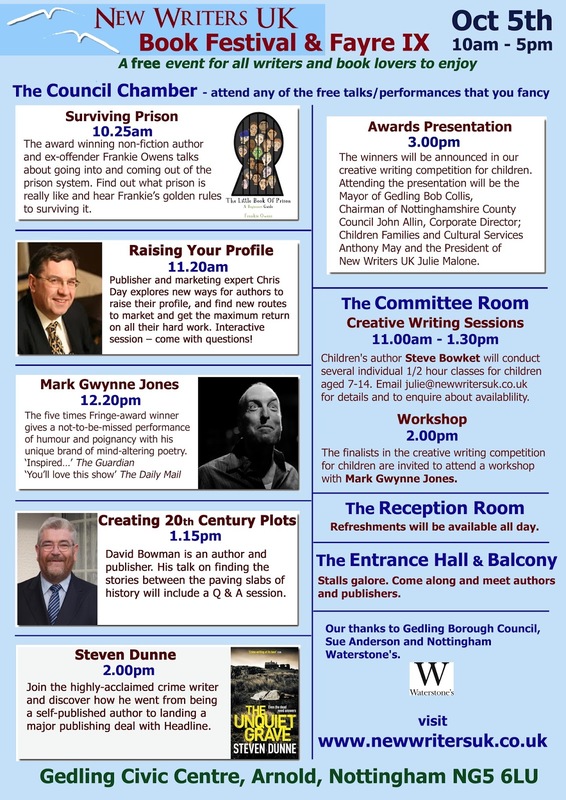 Plus storytelling with Cherie Zamazing, sticker fun, face painting, pebble painting, science for children, magic, creative writing competition, puppets, book stalls, refreshments. Free admission (no booking required, just turn up to any of the talks). A creative writing workshop with Alex Davis, events’ organiser, author and Edge-Lit Coordinator. David is a writer and researcher for Dr Who and the Director of Telos Publishing. David’s contribution to the range of factual books published about Doctor Who is staggering. He is undisputedly the most prolific author of Doctor Who non-fiction ever. A creative writing workshop and advice on ‘How to Approach Publishers’ from the acclaimed dark fantasy author. Cost? 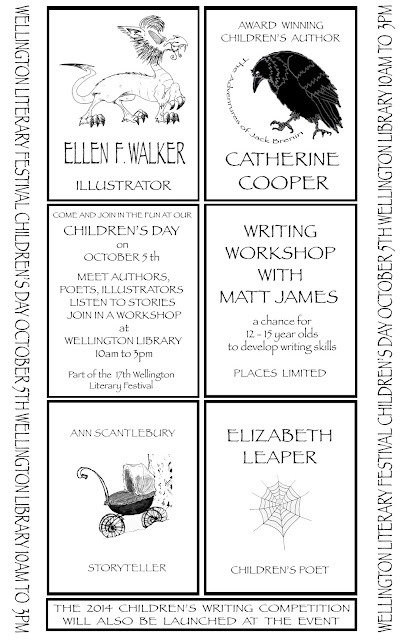 Free (no booking required, just turn up to any of the talks or activities). 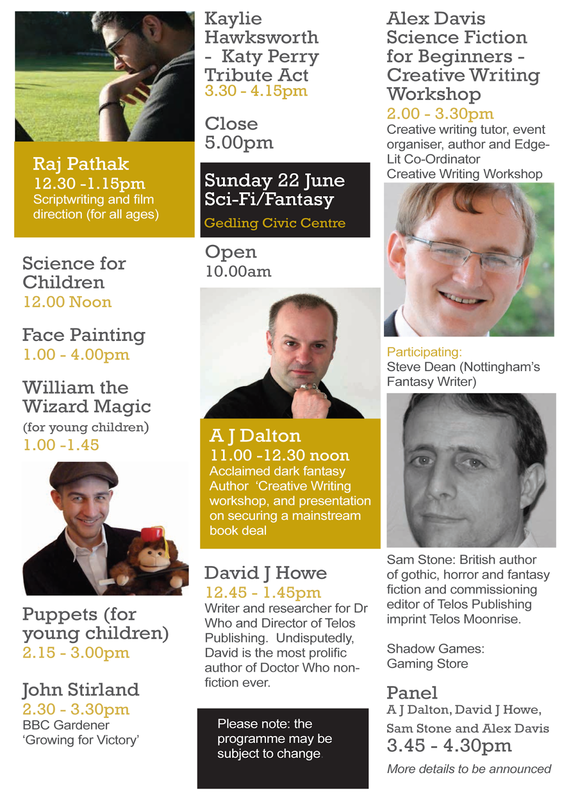 12.45-1.45pm David Howe, Writer and researcher for Dr Who and Director of Telos Publishing. David’s contribution to the range of factual books published about Doctor Who is staggering. He is undisputedly the most prolific author of Doctor Who non-fiction ever. Sam Stone: British author of gothic, horror and fantasy fiction and commissioning editor of Telos Publishing imprint Telos Moonrise. Please note: This programme may be subject to change at short notice. 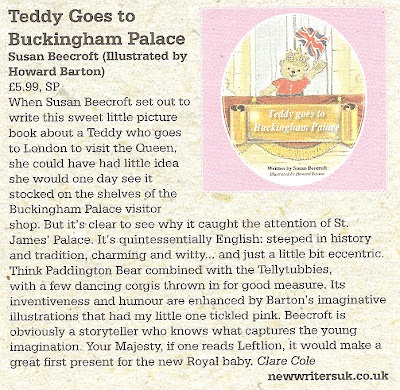 If you have a book out, it's well worth contacting your local independent bookshops, to make sure they are stocking it. 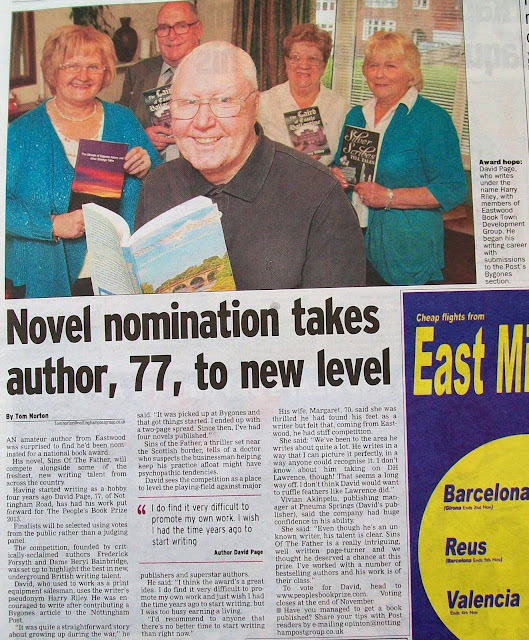 Local stores usually like to support local authors, especially if the book is set in the area. Here is a great link - courtesy of Marilyn Rice - where you can find a list of the local book stores in your area, just click on the link below and type in your postcode. 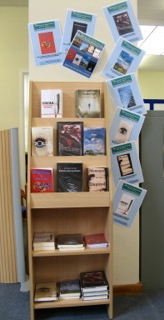 The winner will now be announced on January 25th at 11.00am at Beeston Library. John Holmes (BBC Radio Nottingham) will present the award. Is there a book in you dying to get out. 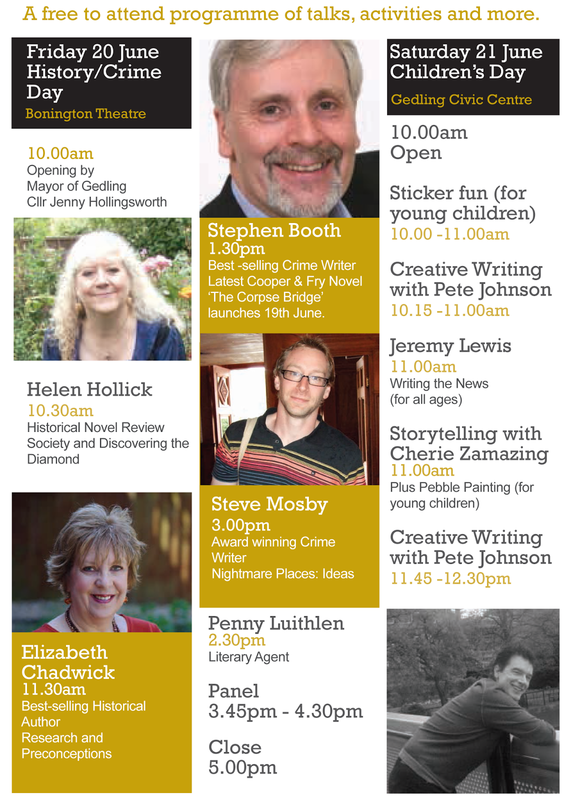 Join East Midland’s author, Fiona Linday to share her writing journey with workshop participants. She will give a taste of her award winning writing from life and unveil some of the mystery surrounding short story writing. The creative writing tutor is usually found at Embrace Arts, Leicester University. 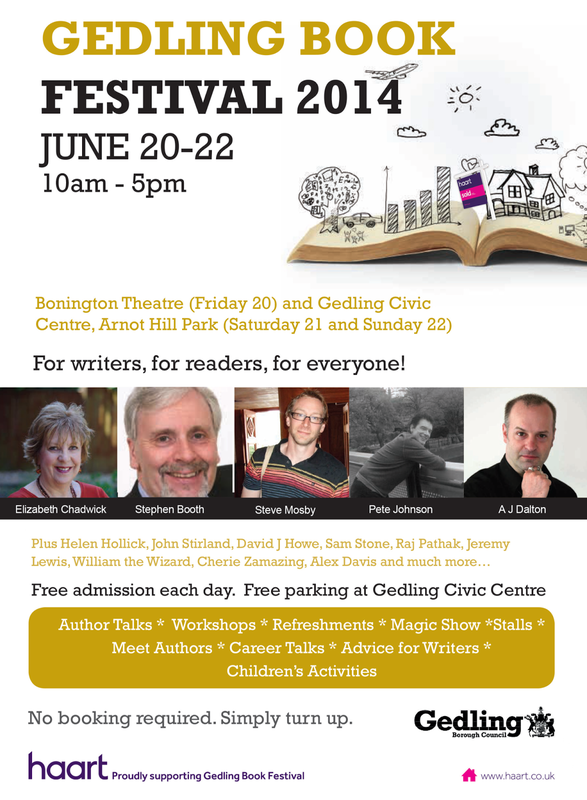 This exciting workshop is where you'll hear her reading extracts of her fiction and she will provide exercises to practise exploring the writing process. Later, she’ll share her experience of becoming published. Details of a useful local ebook publisher will also be available. This article first appeared in the October/November 2013 edition of the Left Lion magazine. NWUK member David Page - pen name Harry Riley - featured in a nice article in the Nottingham Post. They got his age wrong - David is a mere 73 - but highlighted the fact that his book Sins of the Father has been entered into this autumn's The People's Book Prize. Are you tired of being rejected by mainstream publishers? Read some amazing self-published books recently and thought – I could do that? Do you have an idea you would love to see on the pages of your very own book and in the hands of readers all over the world without the delay of the publishing industry? Come and meet Georgia Twynham – acclaimed self-published author of The Thirteenth Series find out what it’s really like to be self-published and successful. Georgia will discuss how you can stay in control of the publishing process and find new ways of reaching your readership. Let her guide you through all the pitfalls and give you all her hints and tips from day one, right through to the finished copy. Hear all about her success with marketing and how to get readers and keep them. A great source of inspiration and information for any budding author. There will be a Q & A session and the chance to network with likeminded writers and industry processionals. When Georgia had the idea to write a six-book series, she never stopped to question if it was possible to make it a success. She just wanted to write her stories and wait to see if her readers enjoyed them. Her first book in The Thirteenth series, entitled The Thirteenth, has not only sold in the thousands but has won the Lincolnshire Young People’s Book Award 2010, alongside David Walliams’ Mr Stinky. 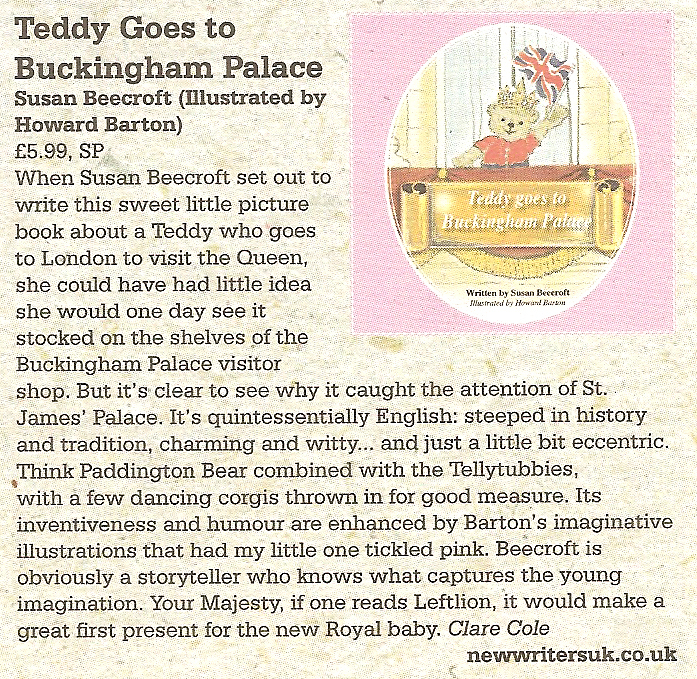 After high demand from children and adults alike, she released the second and third books in the series, The Turncoats and Nyteria Rising to even greater reviews – which took second place in the Lincolnshire Young Peoples Book Award 2013. In recognition of her success and her ever growing fan base of avid readers and over 10,500 Facebook fans, Georgia was approached by AudioGo, home of the BBC audiobook, who have purchased the audio rights to the first three books in her series. These are now available in the UK and USA. Waterstones, having seen the potential in her debut novel, now hold all three books in the series in circa one hundred stores across the UK. She has taken part in many signing events at some of their largest stores, including multiple events at their Nottingham and Manchester flagship stores, and was there to help re-launch the children’s section in the Manchester Deansgate store in the run-up to Christmas. Having numerous BBC radio interviews under her belt, she was delighted to be invited to take part in the BBC Radio 2 Jeremy Vine show. This exposure, coupled with more than fifty-five newspaper and magazine articles; not to mention her tireless promotional work with schools, libraries and book sellers, has inspired Georgia to keep working on completing The Thirteenth series for her fans. 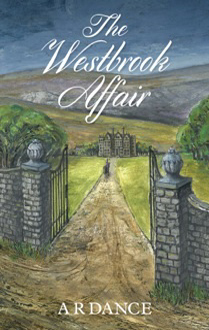 Set in Nottinghamshire and Yorkshire in the mid-nineteenth century, The Westbrook Affair chronicles the lives of families from opposite ends of the social divide. It is a gripping story of poverty and wealth, betrayal and greed and ultimately the search for justice and the truth. Determined to seek his fortune, the thirteen-year-old orphan makes his way to Sheffield where he secures an apprenticeship in a cutlery factory. Seven years later, now an accomplished and skilled craftsman, he marries Hannah and soon a daughter, Eliza, is born. But barely is Eliza old enough to know her father, when tragedy strikes. Hannah is struggling to support herself and her daughter, when one day an old lady arrives with an astonishing tale to tell. 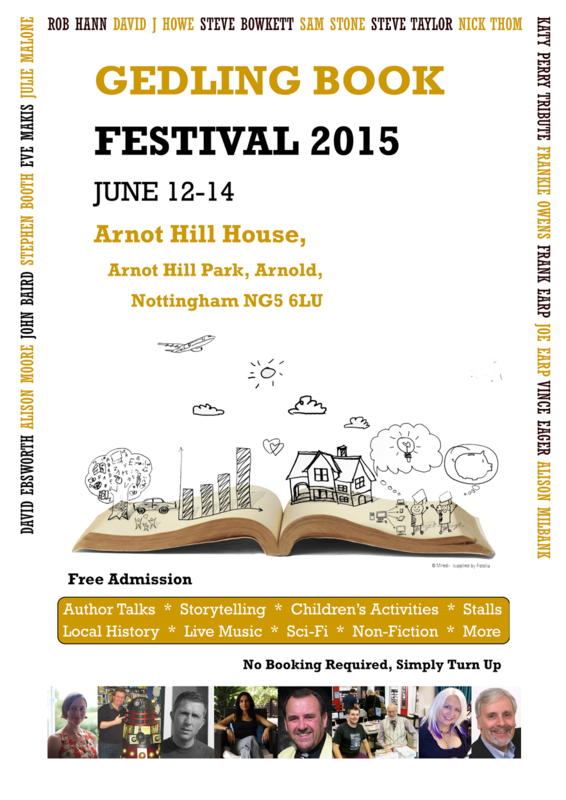 Are you a member of a Notts library? If so, get down to Beeston and take part in the Big Beeston Book Read. Simply borrow one of 8 new books and, when you return it, give it a score out of ten.